Get additional and exclusive perks such as a VIP lanyard and a group photo! See the gorgeous colors and mysteries of the sea when you take a VIP tour in the famous S.E.A. Aquarium! 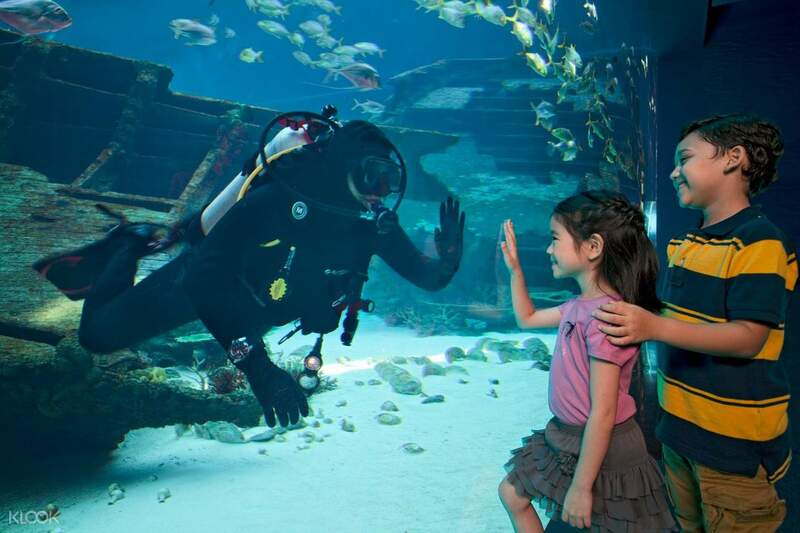 Home to more than 100,000 marine animals of more than 1,000 species across 50 different habitats, this aquarium is sure to give you an experience you will never forget! 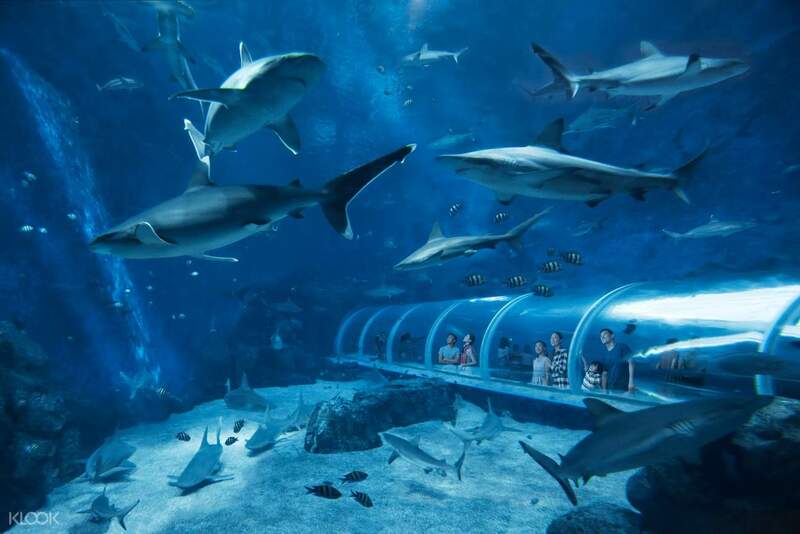 The biggest aquarium in Southeast Asia, S.E.A. is full of viewing windows where you can see the majestic animals swim and swirl around and above you. Be amazed at the luminescence of the floating sea jellies and the massive size of hammerhead sharks. Make your way to Dolphin Island and see how it all happens from behind the scenes! Watch in awe and don't forget to wave at the expertly trained divers swimming around the tanks along with the dolphins. You don't have to go down to the ocean floor to see its wonders when you purchase this exclusive VIP tour ticket! Be transported to the bottom of the ocean when you book with Klook for this amazing and educational VIP Tour! Good one. Visited Dolphin island. Able to see different species of fish. Good one. Visited Dolphin island. Able to see different species of fish. That's pretty amazing :) I definitely recommend my friends should order this too. 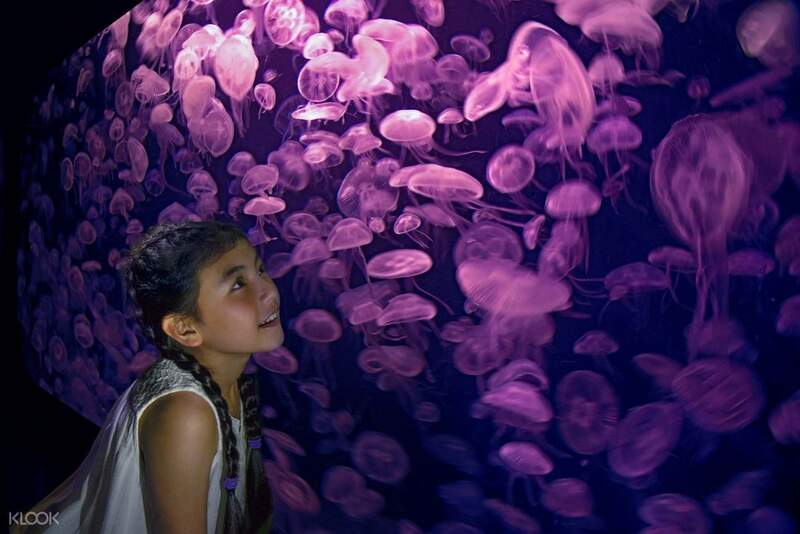 U can get a chance to see SEA aquarium and Dolphin Park from different perspectives. I'd take this trip again. That's pretty amazing :) I definitely recommend my friends should order this too. 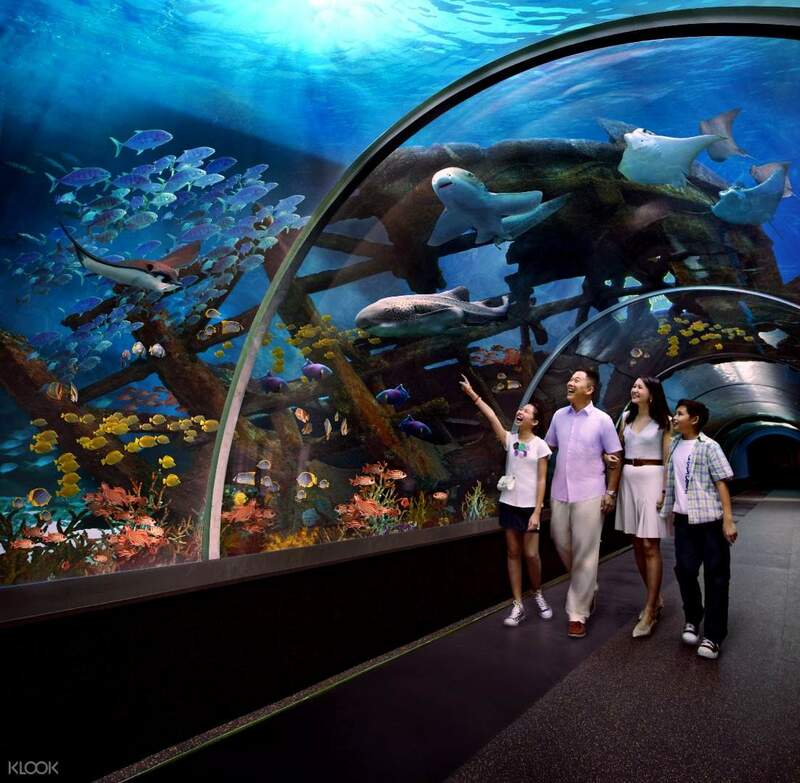 U can get a chance to see SEA aquarium and Dolphin Park from different perspectives. I'd take this trip again. Amazing experience as Vip guest. Very lucky to have only two of us and one guide. Amazing experience as Vip guest. Very lucky to have only two of us and one guide.